Resting Conversation is a practice that focuses on being more and doing less. 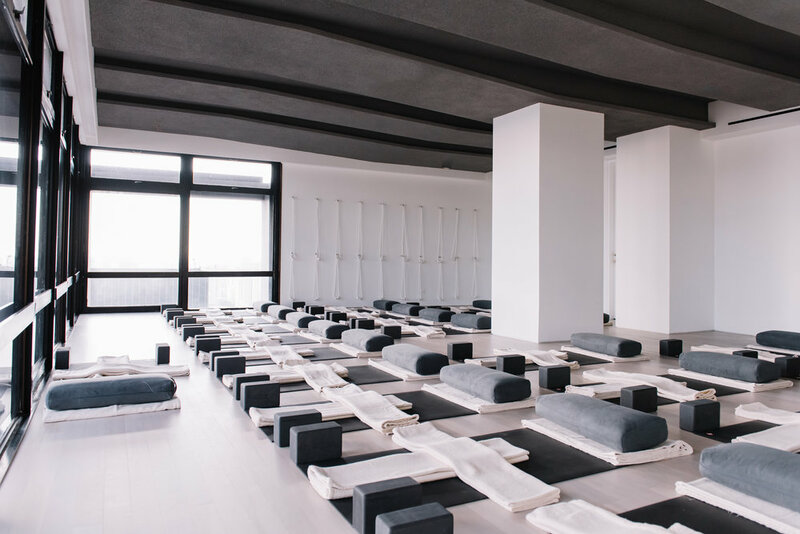 It has roots in the psychological science of relaxation, mindfulness practices, and restorative yoga. Resting Conversation teaches deep relaxation and calms the nervous system. The practice builds awareness on where we hold tension and creates fuller and deeper breaths to soften the tension. With repeated practice, the mind and body becomes better and better at finding this deep relaxation state so that we can come back to it whenever we want or need to. Welcome your breath with your hands. Welcome your breath into your body. Welcome your mind onto your breath, into your body.